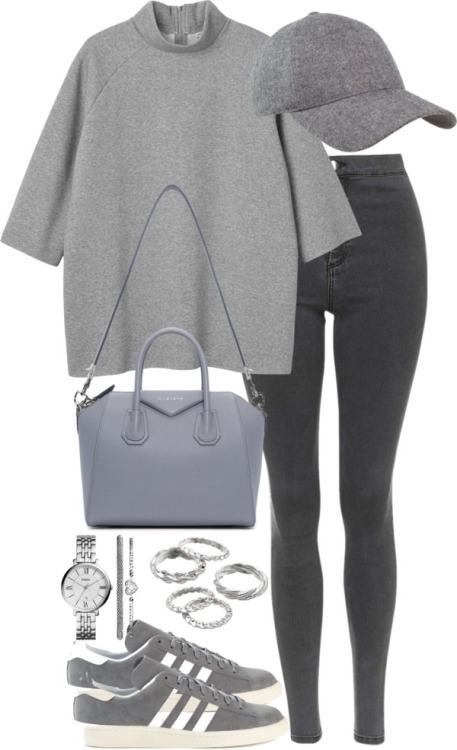 I've always liked the color grey, but I never really but I've always thought that all grey outfits would just look weird. 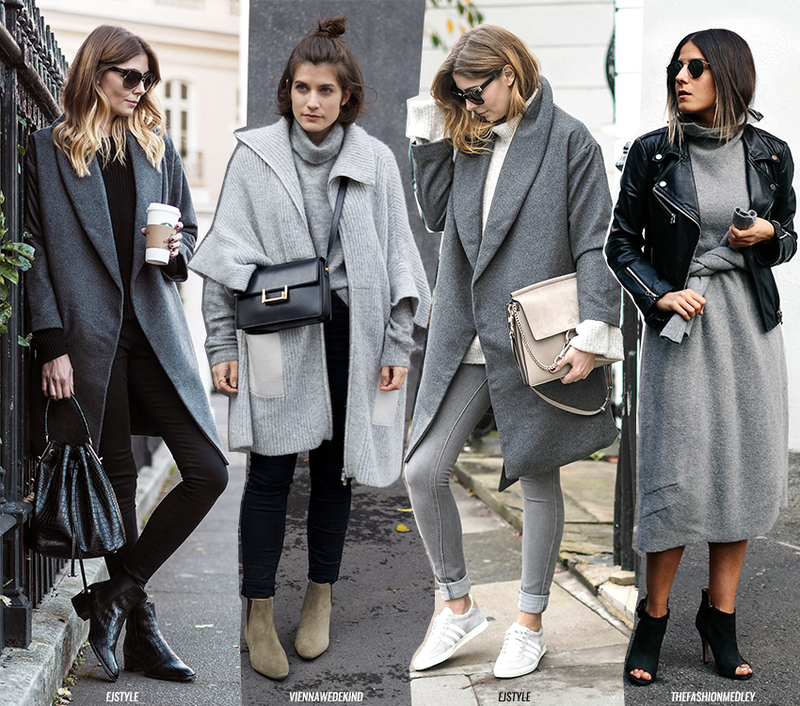 I guess I was just too caught up in all black and all white outfits to actually appreciate the beauty of all grey outfits. 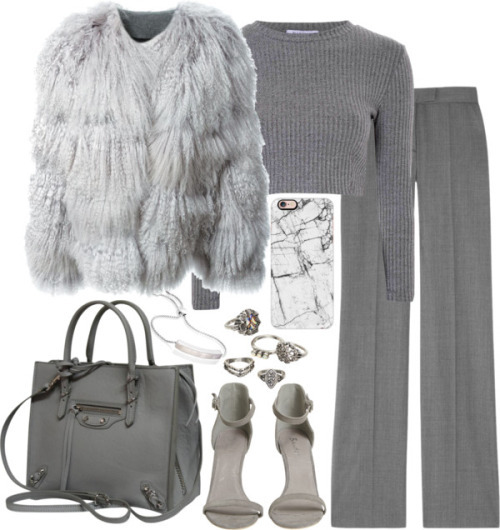 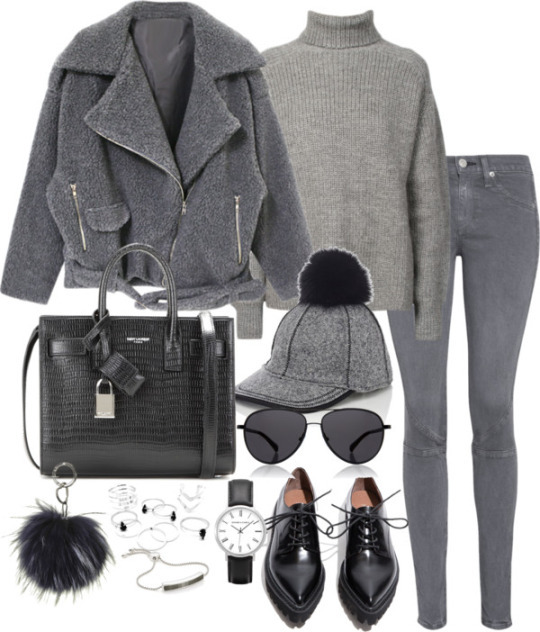 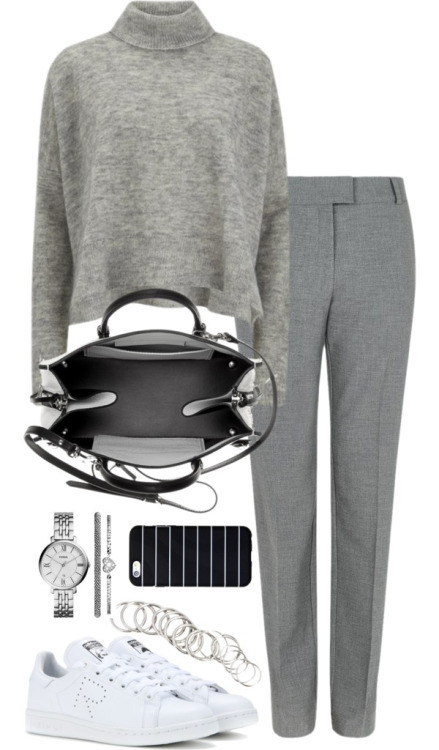 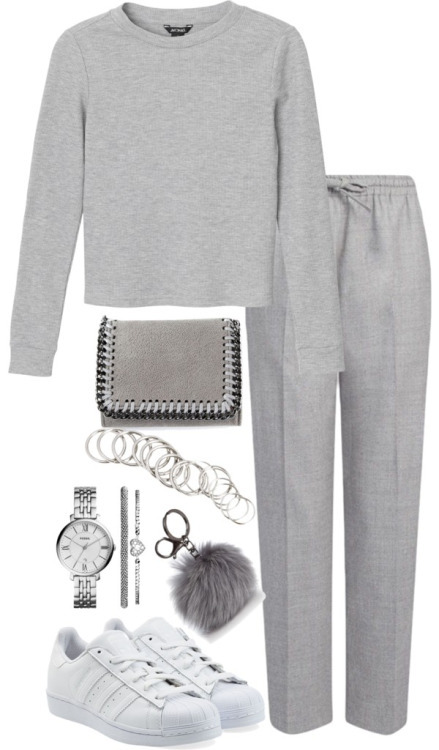 Lately, Iv'e see several celebrities and fashion bloggers rocking all grey outfits, so today I decided to write a little post about it, showing my favorite and some Polyvore sets I've made.